Splash Landing Family Aquatic Center is an outdoor community water park that is composed a main recreation pool, toddler pool, and splash pad. 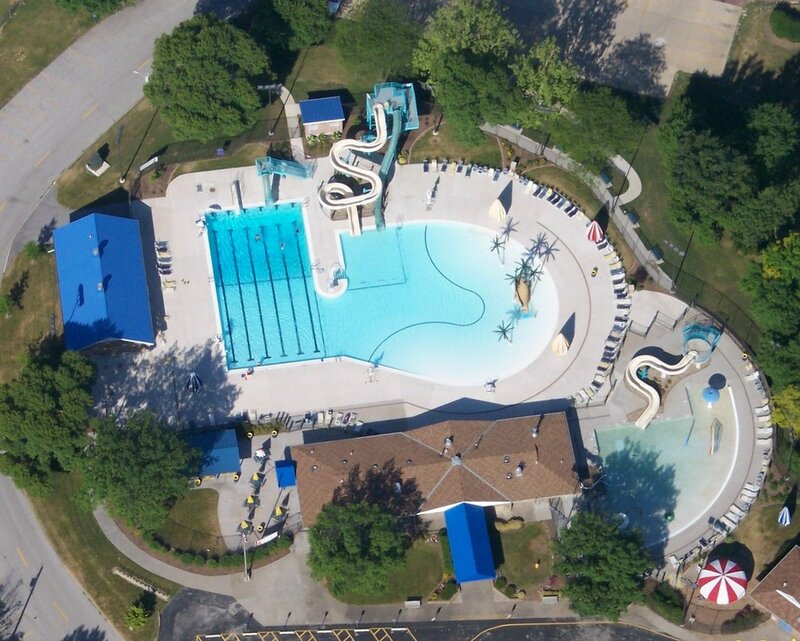 Located in Middle Park, Splash Landing is local choice for outdoor recreation water in Bettendorf. It features 6 lap lanes, zero depth entry pools, kiddie slides, body flume slides, a diving board, a drop slide, and numerous spray and play water features.